June 17, 2013 By Allyson 20 Comments This post may contain affiliate links. Read my disclosure policy. 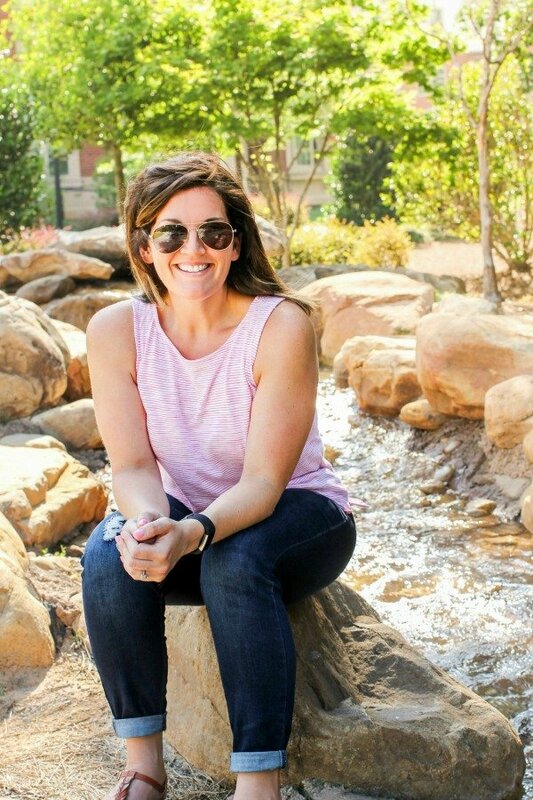 In just a few weeks we will be celebrating the 4th of July, and I wanted to add a little red, white, and blue decor to the house. 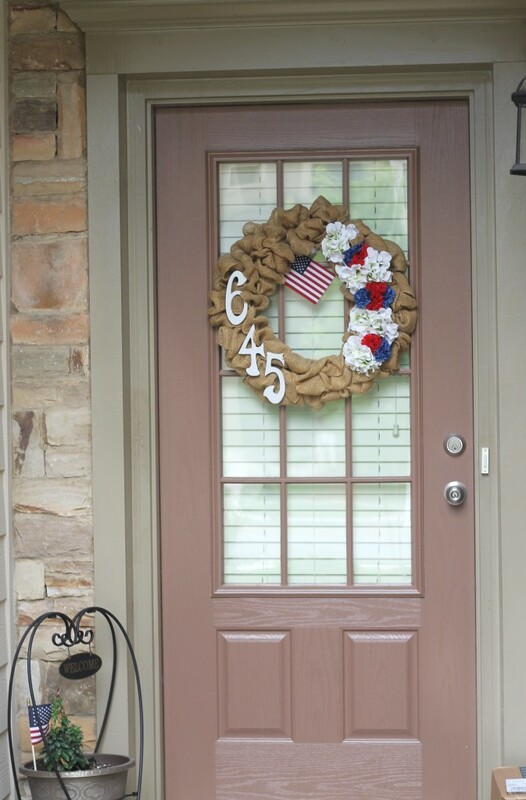 Immediately I thought about our front door wreath and thought it would be perfect to spruce up! 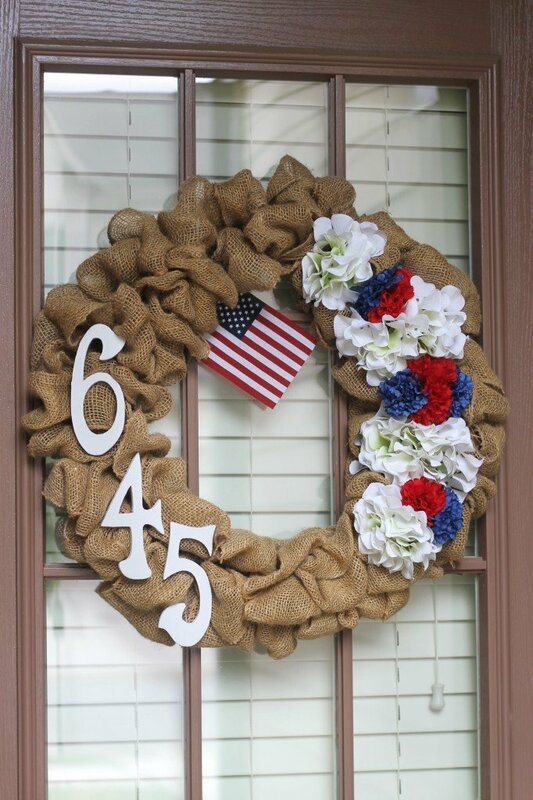 A few months ago I made a spring burlap wreath on our front door…. It was so easy to make with this Burlap Ribbon , and I also loved how it would be so easy to change around for different times of the year. I secured the numbers and flowers with wire, so they could easily be removed and changed out. However, when thinking up a 4th of July Wreath, I decided to just leave them on, and add some additional flowers. I found the flowers at the dollar store and the little flag in a pack of 3 in the dollar section at Target. So for just a couple bucks, we now have a festive wreath! 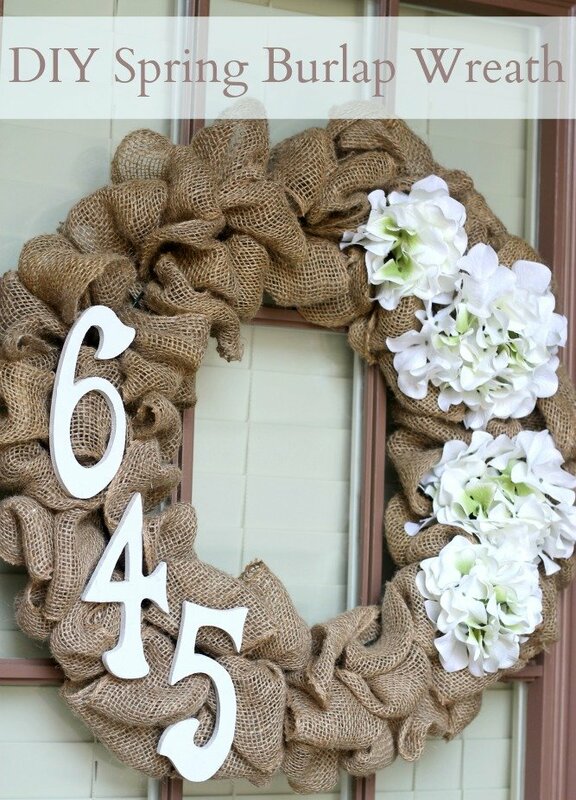 For basic Burlap Wreath Tutorial visit the original post here. I really want to give this wreath a try. I’ve seen it all over Pinterest for awhile now, and I know I have the wreath form and ribbon in my stash somewhere! You should do it, Sandy! It is super easy! You should! When is Canada’s independence day? I know, I will try this week, if I do, I will link it to yours! 🙂 thanks for the inspiration!